Drugstore Dupes for High End Makeup ~ Affordable Options! Though it may be true when they say beauty comes at a cost, it’s not always necessary to shell out the big bucks for luxe make up when we have our drugstore dupes for the high end makeup! 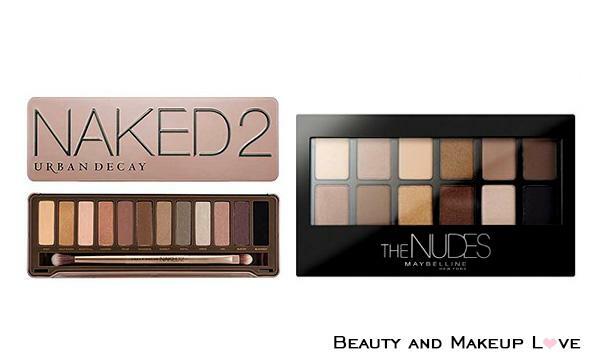 Here we introduce you to some affordable drugstore dupes for your favourite high-end products! Continue reading Drugstore Dupes for High End Makeup ~ Affordable Options! Posted on June 27, 2016 October 22, 2016 Author SanjanaCategories MakeupTags Drugstore Dupe for Ruby Woo in India, Drugstore Dupes, Drugstore Dupes for Famous High End Products, Drugstore Dupes for High End Products, Drugstore Dupes for Naked Palette, Dugstore Dupes for Giorgio Armani Luminous Silk Foundation, Dupes for Diorshow Iconic Mascara, Dupes for MAC Strobe Cream, Dupes for Makeup Forever HD Foundation, Dupes for NARS Radiant Creamy Concealer India, Indian Beauty Blogger, Loreal Dupes, MAC Dupes, Ruby Woo Dupes India, Urban Decay Naked 2 Dupes, Urban Decay Palettes Dupes4 Comments on Drugstore Dupes for High End Makeup ~ Affordable Options! 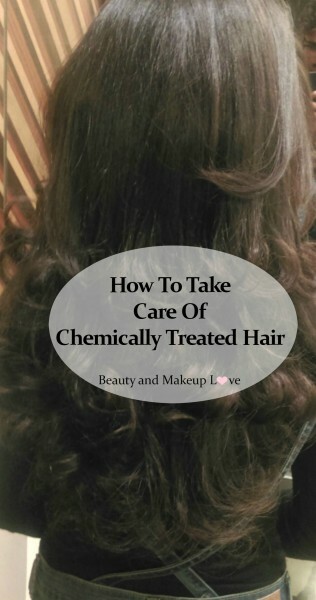 The Keratin Kraze: The Good & Bad About It! 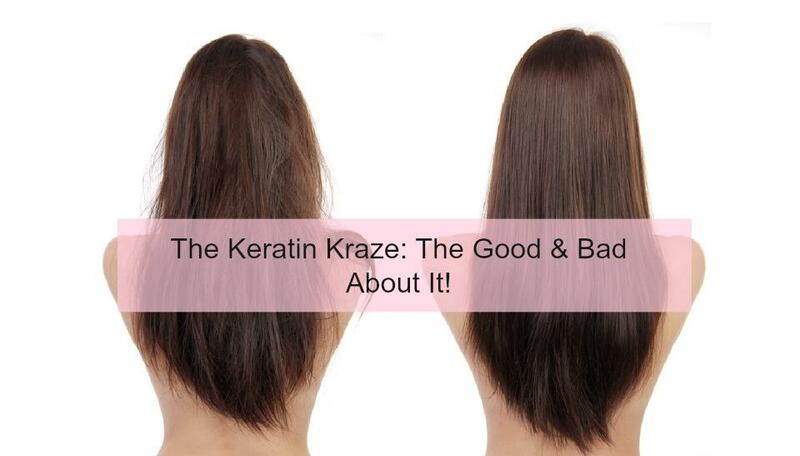 Continue reading The Keratin Kraze: The Good & Bad About It! Posted on June 20, 2016 October 22, 2016 Author SanjanaCategories Hair TreatmentTags Keratin is Good or Bad For Hair, Keratin Procedure, Keratin Treatment India, Keratin Treatment Procedure, Keratin Treatment Side Effects, Keratin Treatment Steps, Kerating Treatment Cost in India, The Keratin Kraze: The Good & Bad About It, What is Keratin2 Comments on The Keratin Kraze: The Good & Bad About It! BB Cream vs. CC Cream: What’s The Difference? Recently, BB and CC creams have been creating a major buzz in the global beauty market. Both the products offer various benefits that are leading to their soaring personalities. However many people are confused about the actual difference between the two, and we aim to clear up all doubts in this article! 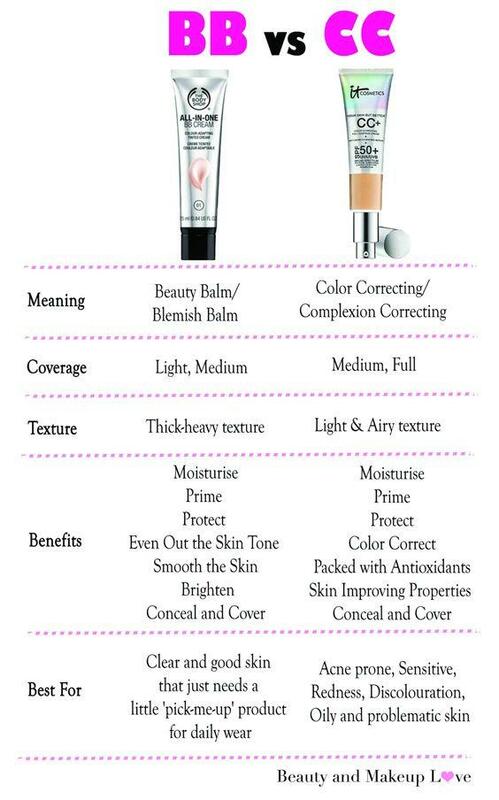 Continue reading BB Cream vs. CC Cream: What’s The Difference? Posted on June 12, 2016 October 23, 2016 Author SanjanaCategories BB Cream, Beginner's Makeup, CC CreamTags BB and CC Cream Uses, BB Cream Meaning, BB Cream vs. CC Cream, CC Cream Meaning, Difference Between BB and CC Cream, What is BB and CC Cream, Which is Better BB or CC Cream1 Comment on BB Cream vs. CC Cream: What’s The Difference?